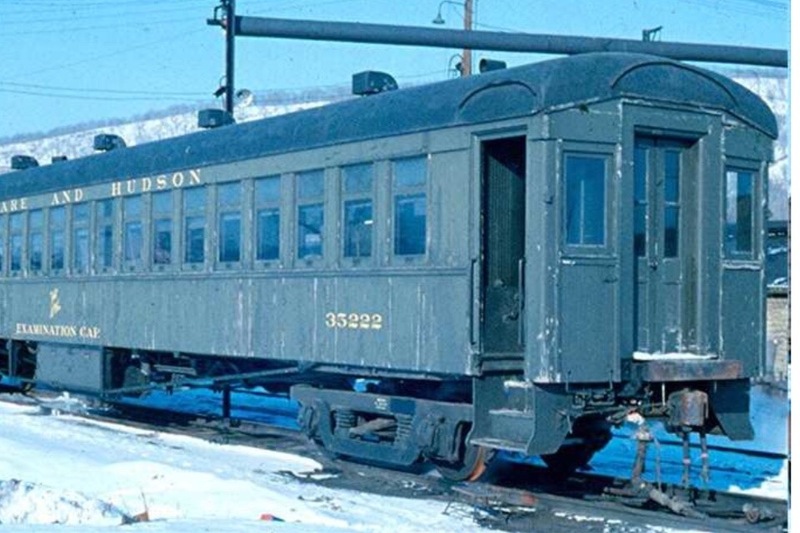 We need to save this extremely historic piece of rolling stock and eventually bring it to Ironhorse Railroad Park and we are looking for donations to help move it quickly to keep it from being destroyed. Delaware and Hudson Railroad miners transport car number 11 Built by Wason car company in 1893. The car is located in Indiana. This car is believed to be the sole survivor of it’s type. It is also an amazing existing specimen for educational purposes. This is one of the most significant pieces of equipment left from the “anthracite railroads” of northeastern PA.